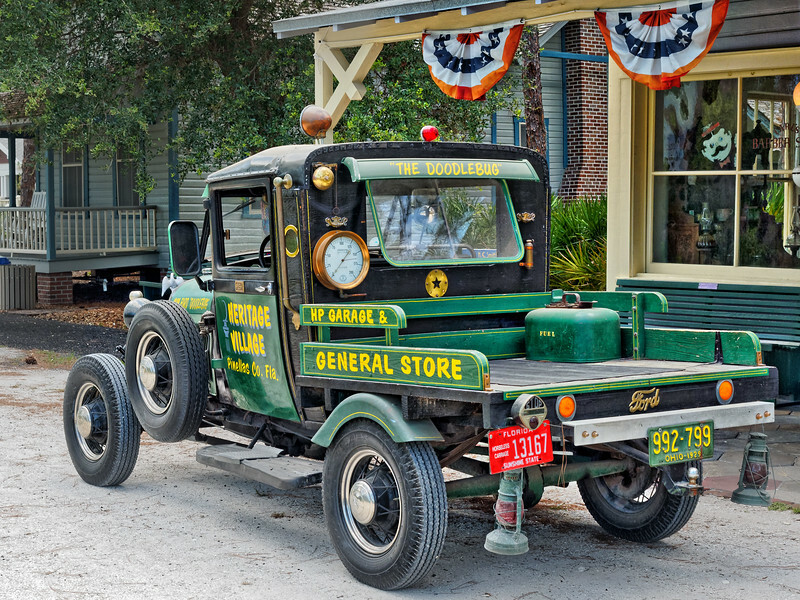 Heritage Village, Largo, Florida. More than 28 structures and features fill this 21-acre living history museum. Some of Pinellas County's most historic buildings, several dating to the mid- to late-1800s, have been moved to this setting in the pines and palmettos.